MyVidster Developer Blog: New Feature: Notifications! 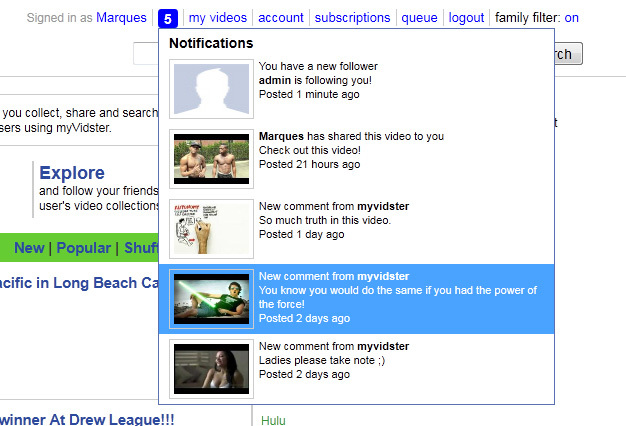 myVidster now provides notifications! Notifications are display on the top menu bar as a number in a blue box. The box turns grey when there are no new notifications. Here is the break down on the notification types. When a new comment for a video is posted, a notification is sent to all users who have bookmarked the video. 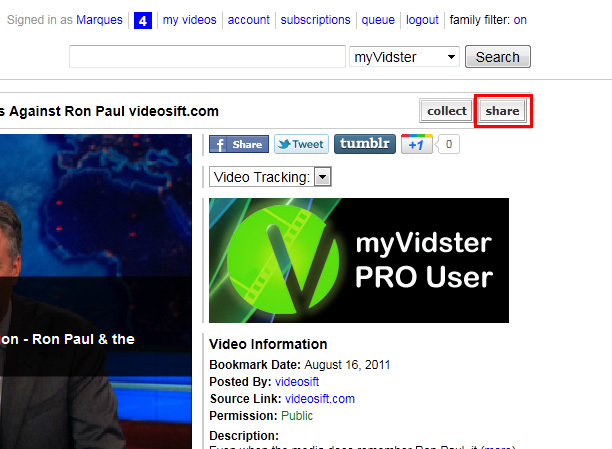 You can share any video bookmark on myVidster to other users and to all of your followers. When a user follows your collection or channel, you will be notified. I might add more notifications in the future, if it provides value to the user experience. Please provide suggestions and your thoughts as well. Is there a way to turn off notifications or choose what notifications we receive? I don't have much use of the 291 notifications that currently exist in my box. I would however like to know when someone starts following me. Also, there's no quick way to clear all the notifications - as such I completely ignore them. All that being said, thank you for putting such a wonderful effort into this site. I think it's an excellent concept and hope is grows and is profitable for you! You can disable notification by type here. All Directv customers have accessibility to an online account DIRECTV Account In this section of our overview, we will offer the standard Directv login actions. Explore much more articles on this topic at this site, guys. if you are looking for best antivirus for your desktop or laptop then you can get Norton Setup with a product key. it have a Heuristic technique to detect viruses in your laptop. along with all its features it provides various tool to make your experience effective. Helpful post for me. i don't know about others. I found a great raze 3 on the net. I would recommend everyone surfing the site! myVidster Android and iPhone App Private Beta! 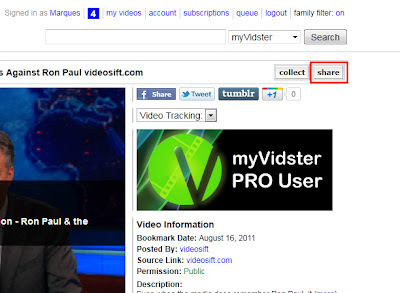 Sneak Peek: myVidster Andriod and iPhone App!